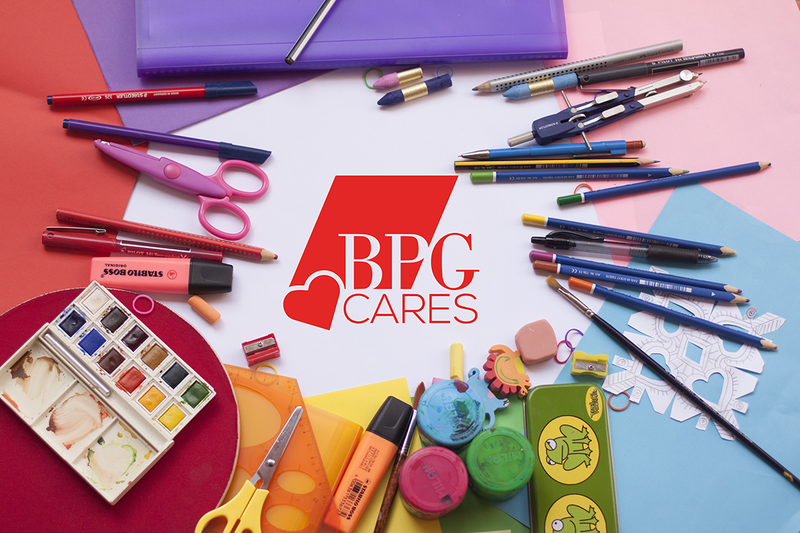 BPG along with their residential affiliate, ResideBPG, is pleased to host a Back to School Supply Drive for local children in need. Associates working downtown as well as residents that call ResideBPG communities home will be collecting the following items, critically needed by the local surrounding schools in Wilmington, DE. 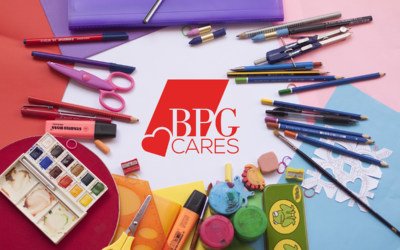 The school supply drive concludes October 21, 2018.